The holiday season is right around the corner. 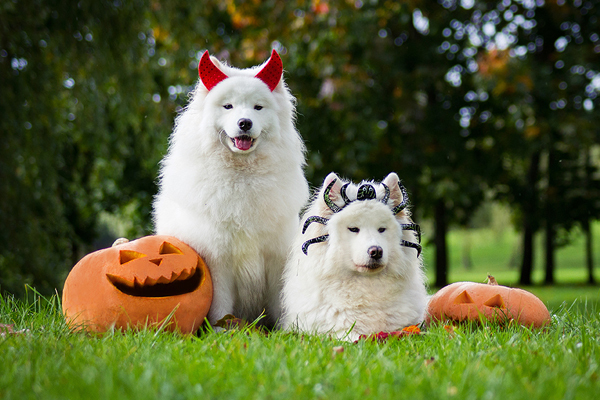 In the midst of planning for all your guests, holiday meals, and shopping, it’s important to be vigilant and keep your furry friends away from the possible dangers of such a cheerful season. 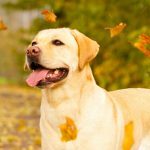 In today’s post, Richell USA is sharing some tips on how you can make Thanksgiving safe for the four-legged members of your family. The most important precaution you can take to ensure a pet safe Thanksgiving is to keep your pets away from Thanksgiving food. If you are planning to cook a traditional Thanksgiving meal for your family and guests, your home will be fragrant with all kinds of delicious smells. Given the strong sniffing superpower your pets employ, they will be enthusiastic to get their paws on just about anything they find in the kitchen. As much as you would like your pets to enjoy a little taste of those delicious meals, you should stick to their usual diet because those holiday dishes could prove toxic to their health. 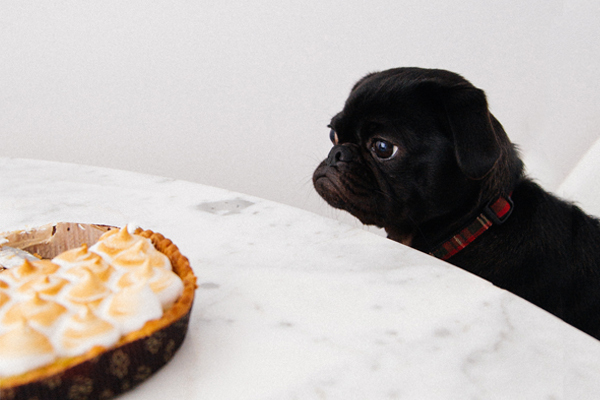 Here are some of the most common Thanksgiving treats that could prove harmful for your pets’ health, and why you should avoid these food items. Turkey: The fatty skin of the bird can upset your pet’s stomach by giving them gastrointestinal problem and the bones can be a choking hazard as it can hurt your pets’ GI tract (Bender, 2017). If you want to feed them turkey, make sure you give them a very small quantity of unseasoned, well cooked and boneless turkey without the skin. Raisins and Grapes: PETA organization warns pet owners that raisins and grapes can cause kidney failure in your pets and should not be ingested by them even in small quantities. 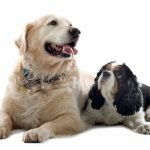 Chocolate and Chocolate desserts: According to PetMD, Chocolates and other chocolate baked goods can be really harmful since it contains ingredients like theobromine and caffeine which can make your pets vomit. It can also give them diarrhea, seizures and in extreme circumstances, can cause death. Unbaked Bread dough: We all know that bread dough has raw yeast in it .Yeast is okay for humans to consume, but this ingredient when ingested by pets is highly toxic. 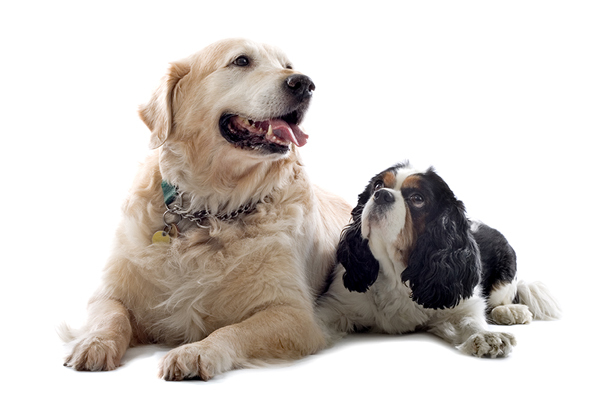 According to the Pet Poison Helpline, It causes the conversion of oxygen into carbon dioxide in a pet’s warm stomach. This process leads pets to become bloated and drunk, which can lead to a life-threatening emergency. 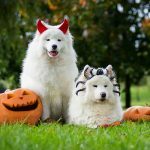 Xylitol and uncooked eggs: According to ASPCA organization, many baked goods and desserts contain ingredients like artificial sweetener called xylitol which can cause liver failure in the pets. Cake batter that contains raw eggs has salmonella bacteria. This bacteria can cause food poisoning in the pets. It should be kept far away from a pet’s reach. Candles: Pets can accidentally burn themselves if they bump into candles. Some pets who suffer from respiratory problems can also be impacted negatively by the change in air quality from the burning of candles. It’s best to use candles made out of natural ingredients and keep them far from a pets’ reach. Holiday Plants and Ornaments: According to AVMA, those beautiful looking holiday décor pieces can be poisonous to your pets since they can cause oral irritation and give them nausea or diarrhea when eaten or chewed upon. Some of the toxic holiday plants include azaleas, lilies and poinsettia. It’s always better to decorate your home with pet safe plants. Also, instruct your guests to place gifts and flowers out of your pet’s reach. Thanksgiving is a great time to reunite with family and friends, but it’s possible some guests may not be comfortable with your animal companions. They may simply be scared of being around pets or might have allergies which can be triggered when dogs or cats are present. A good solution for avoiding these situations is to keep your pets in a separate area. Perhaps behind a Richell Pet Gate. Be sure to keep your furry friends separated from your guests for the length of their stay. Your pets can get upset when they see others eating food while they wait for their food bowls to be filled. Make sure your pet is well fed and hydrated before everyone settles in at the dinner table. It’s important to ensure that your guests are not feeding your pet any holiday food as well. More visitors means more noise and a higher activity level at your home, which can stir up anxiety in some pets. During this time, it’s important to keep your pets busy and entertained. You can do that by keeping them occupied with their favorite toys or interactive games/puzzles in their comfortable crates. Containing your pets in their familiar and comfortable area will help reduce their stress and fear. Richell USA offers a great selection of Expandable Pet Crates which will give your pets their own space to play with their favorite toys. Pets love to get into the garbage cans and dig out leftover food, napkins or wrappers because they are enticed by the smell. Make sure to remove all food scraps and trash to an area out of their sight because that can be toxic to your pets’ lives. If your pets are door dashers and there’s a chance they could run out the door while welcoming your guests, you can choose to keep them in a separate room. Also, make sure their tags are up to date and all your pets are microchipped. If you don’t know how a microchip works, contact your vet or a pet shelter and make an appointment today. With a little preparation and precaution, your pets can enjoy the Thanksgiving holiday alongside all your guests. It’s an exciting time when family and friends come over for a holiday celebration. It’s fun for many pets as well. With a little forethought, planning, and separation if needed, everyone can have a Pet Safe Thanksgiving.